Swing into a new journey in Mario + Rabbids Kingdom Battle Donkey Kong Adventure. 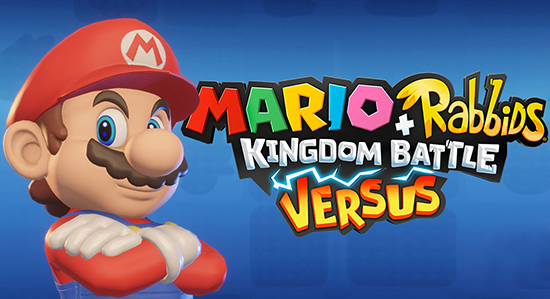 Mario + Rabbids Kingdom Battle Donkey Kong Adventure DLC will be available for download exclusively on Nintendo Switch. Play Donkey Kong Adventure 24h early with the season pass. Experience a new story that expands the game’s universe!